What do you do when process improvement is a life-or-death challenge? A vaccines manufacturer had a need to reduce cost per vaccine dose and penetrate emerging markets throughout the globe. However, human error in the manufacturing process was driving up costs and limiting supply. How could they change the culture that drove this behavior—and quickly? 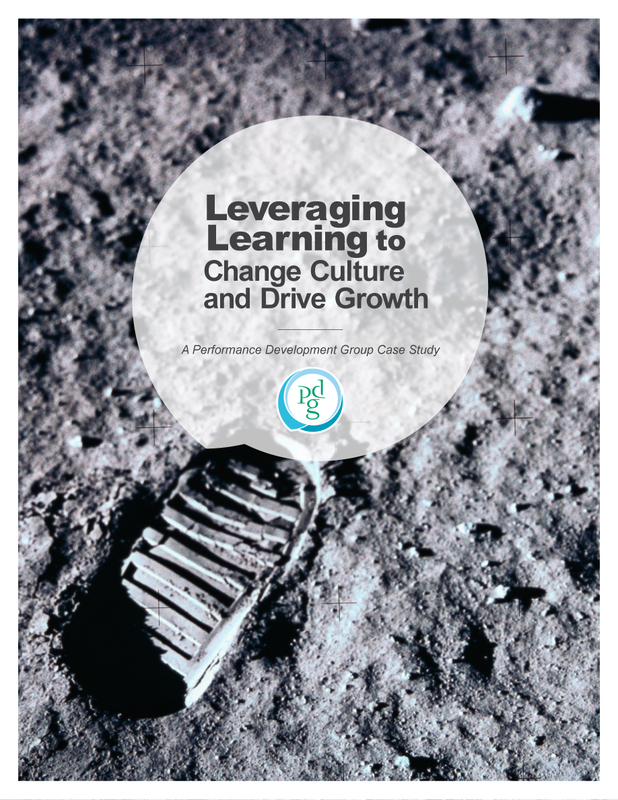 Learn how PDG helped this client improve leadership practices, create a culture of ownership and commitment, and drive a remarkable improvement in manufacturing success.